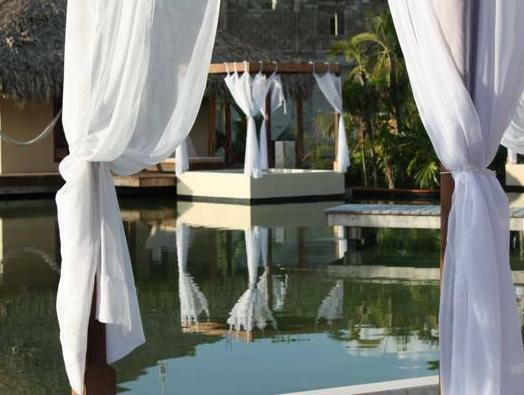 ﻿ Best Price on El Secreto in San Pedro + Reviews! Located on Ambergris Caye island, El Secreto is an idyllic place for scuba divers because of its reefs. 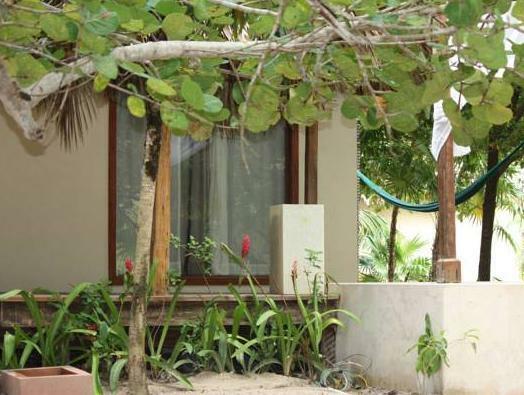 Located 800 metres from the coral reef, it features free Wi-Fi, and a spa and wellness centre. 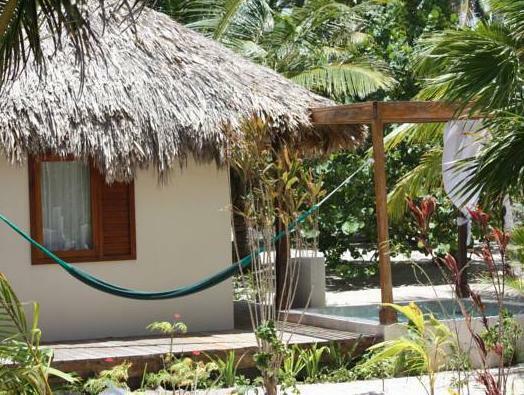 The rooms at the El Secreto have modern decoration and feature private bathroom and hot tub. 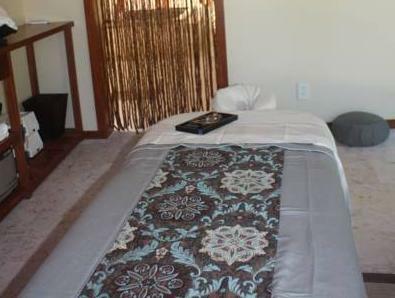 They also feature air conditioning, flat-screen TV and a patio. 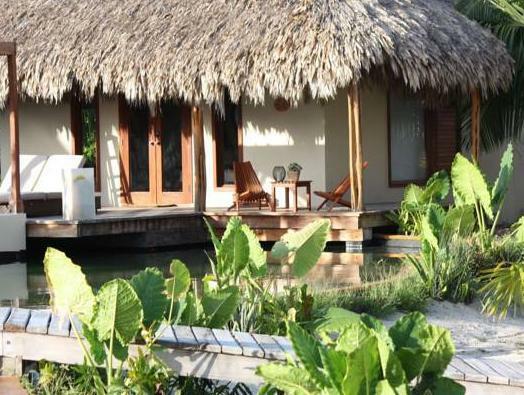 El Secreto is located beachfront in Ambergris Caye, just 30 minutes' travel by boat from San Pedro Airport. Free transfers to San Pedro Airstrip are included for stays of 3 nights or more. Free transfers to San Pedro Airstrip are included for stays of 3 nights or more. Transfers to Belize City Airport and Chetumal Airport can be arranged at an extra cost. Please contact the property in advance for more information and prices, using the contact details found on your booking confirmation. Guests are required to show a photo identification and credit card upon check-in. Please note that all Special Requests are subject to availability and additional charges may apply. Please inform El Secreto in advance of your expected arrival time. You can use the Special Requests box when booking, or contact the property directly with the contact details provided in your confirmation.